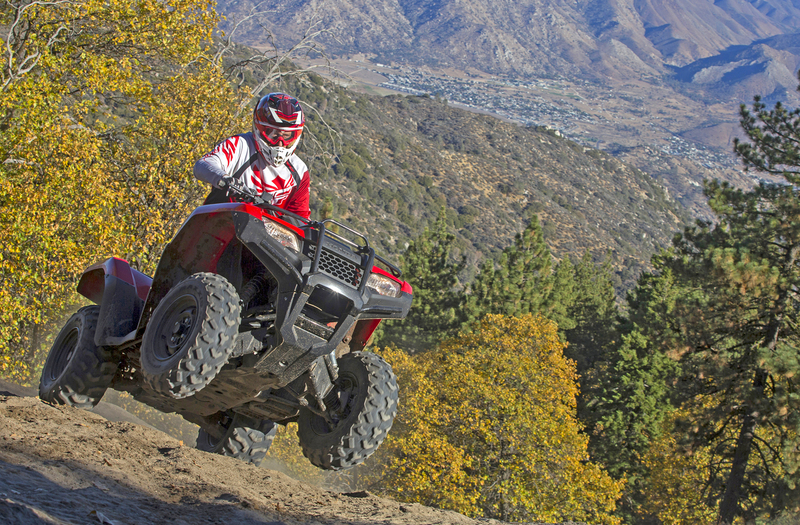 Tough jobs and UTVs go hand-in-hand, but so do tire problems. The new Michelin X-Tweel airless radial UTV wheel can permanently solve low tire problems. That means no more plugs, repairs, or downtime! 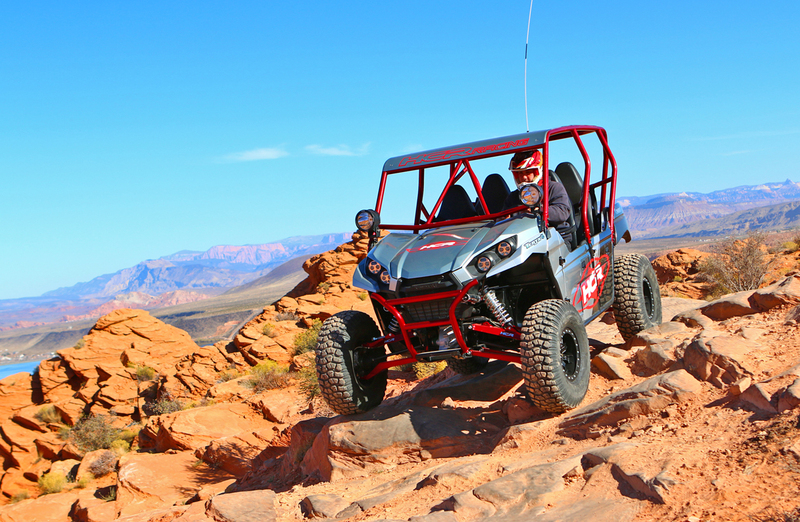 ATVs and Side x Sides are great at crossing most terrain but there are some places they’ll never go. 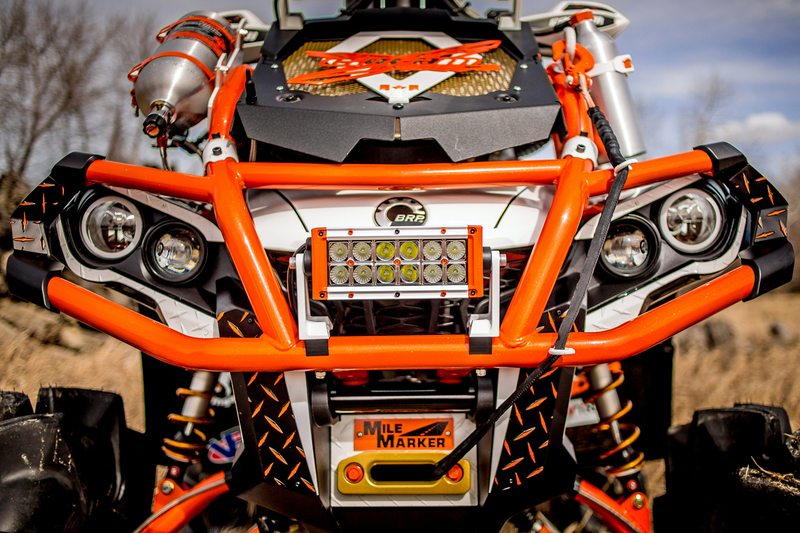 When the trail gets too wet, too muddy, or too deep you need an ARGO. NEED THE FEATURES OF A FULL SIZED MACHINE BUT DON’T WANT THE FULL SIZED FOOTPRINT IN YOUR GARAGE? 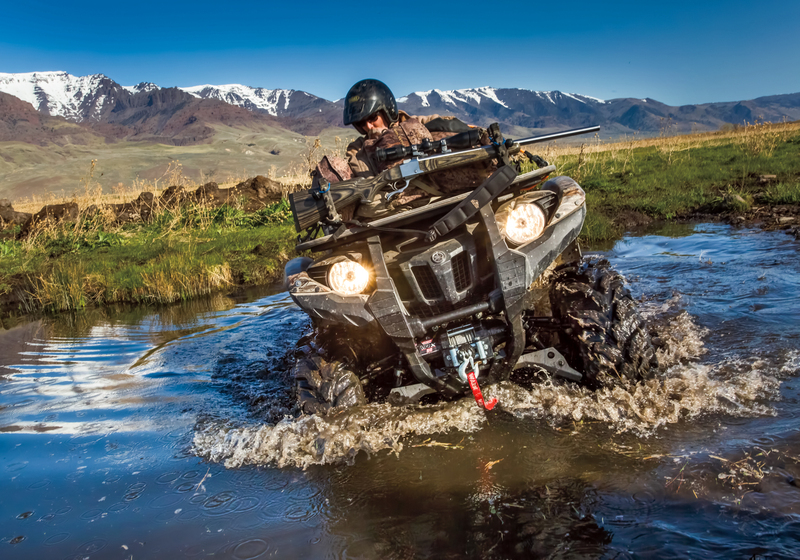 TAKE A LOOK AT THE OUTSTANDING KAWASAKI MULE PRO MX. PRECISION FARMING IS ALL ABOUT APPLYING EXACTLY WHAT THE PLANT NEEDS WHILE PROTECTING THE ENVIRONMENT FROM OVERAPPLICATION OF CHEMICALS. THE QUADCRUISE IS THE BEST TOOL YET TO MAKE THAT HAPPEN. 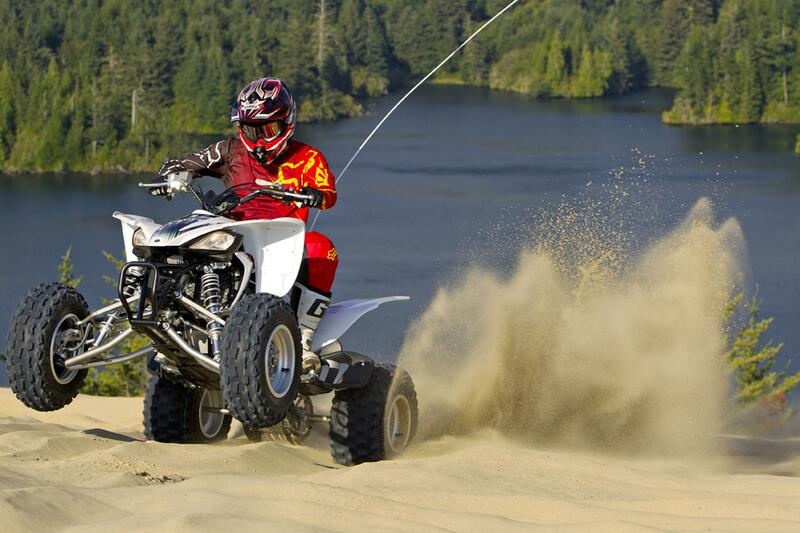 Read more about ATV and UTV CRUISE CONTROL - IT'S AVAILABLE and FOR SALE! How much power does it have, and how does it perform? Those are the two questions nearly every Side x Side rider is asking about the new Honda Talon 1000R and Talon 1000X. We’ve tested it. We have the answers. ATV Illustrated offers top quality articles on off-road ATVs, UTVS, and Side-by-Sides and featuring reviews from the experts covering all major manufacturers such as Can-Am, Honda, Polaris, Kawasaki, and Yamaha. ATV Illustrated has you covered. Subscribe online now for a mailed magazine and be sure to check out our free digital issues! 2019 WARN AXON & VRX UTV & SXS Winches For Sale.